The 7.1 acre site – located in Troy’s historic Lansingburgh neighborhood – will be made available for sale as a shovel-ready project following demolition in 2018. 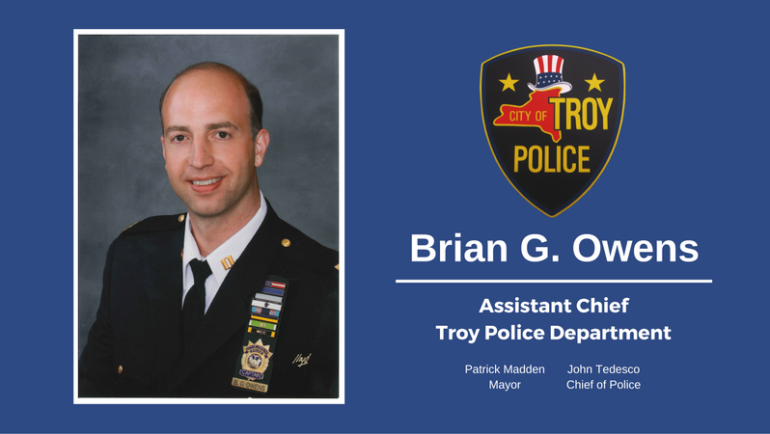 Mayor Patrick Madden has issued a statement following the Troy City Council’s vote on the proposed 2018 city budget on Tuesday, November 28. Motorists are asked to watch for flaggers, observe all posted traffic detour signs and seek alternate routes while utility and paving operations are underway. 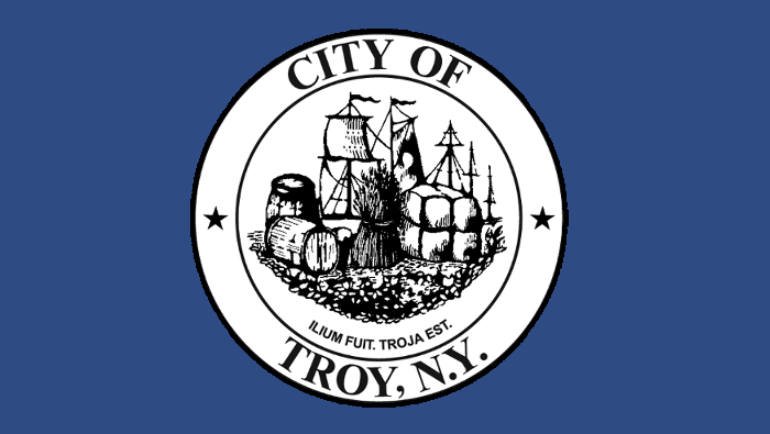 Troy City Hall will be closed on Thursday, November 23, and Friday, November 24, in observation of the Thanksgiving holiday. 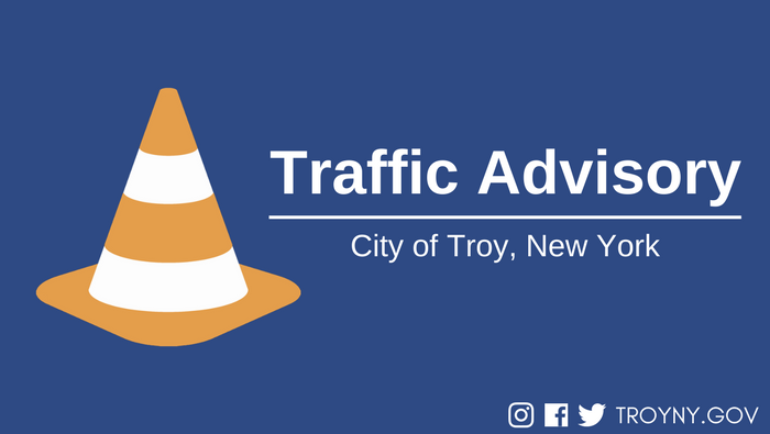 City officials have issued a traffic advisory for Burdett Avenue for the scheduled street striping work. 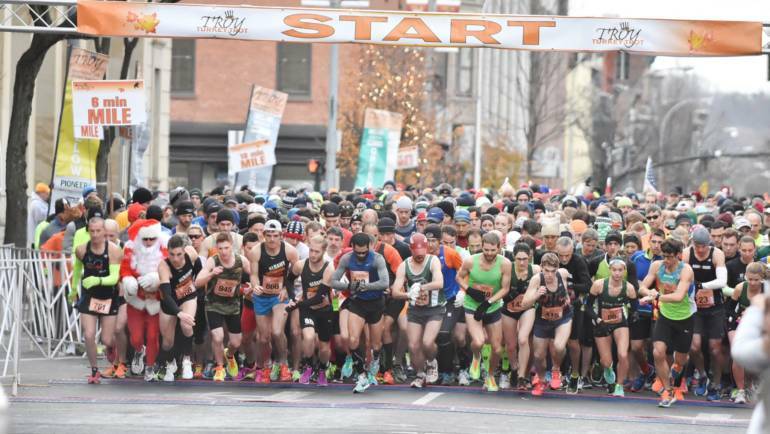 Peoples Avenue between Eaton Road and 14th Street, and 15th Street between Jacob Street and Sage Avenue, will be closed to regular vehicle traffic on Saturday, November 11, beginning at 5:00 a.m.